Just some good old NC-17 Robsten lemony goodness inspired by the first night of Breaking Dawn filming in Brazil in early November 2010. A Robsten citrus-fest (with a little fluff on top) inspired by R/K frolicking half naked in Brazil while filming Breaking Dawn. What if the honeymoon scenes weren't just acting? Just a little more NC-17 Robsten lemony goodness inspired by Breaking Dawn filming. This time from Rob's POV. When our favorite couple get bored at a New Year’s Eve party after spending the holidays apart, how will they entertain themselves? 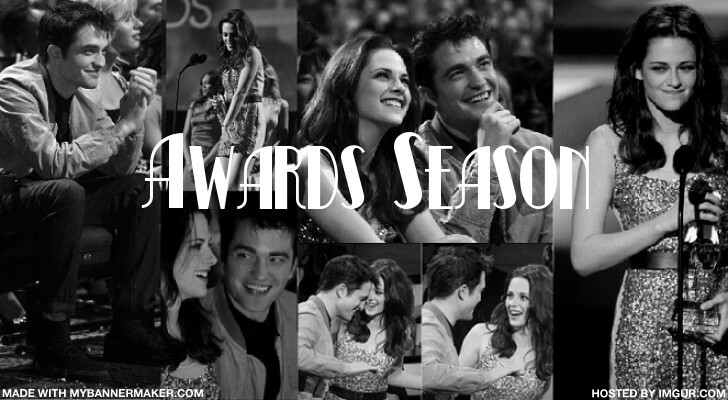 As the 2011 awards season begins R/K find the time for some sweet lovin' behind the scenes. The People's Choice Awards are written in RPOV. The Golden Globes are written in KPOV.